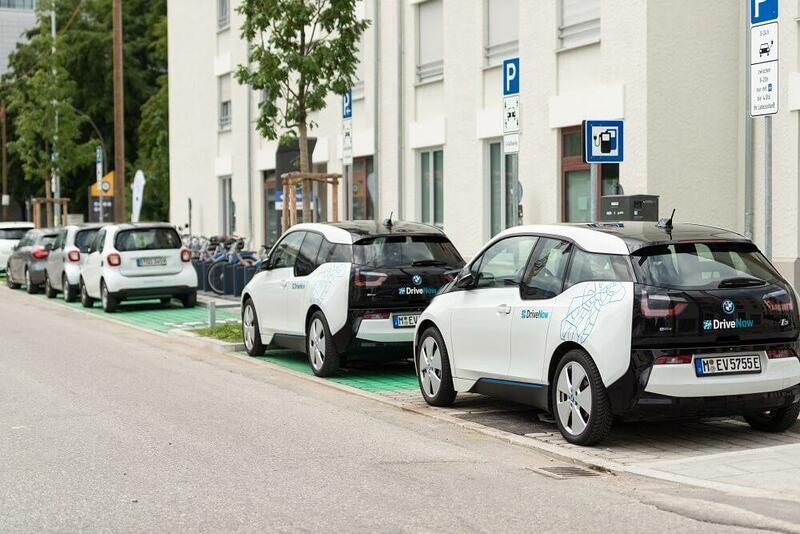 DriveNow offers Car Sharing areas in Unterschleißheim where you will be able to find DriveNow cars and end your rental. 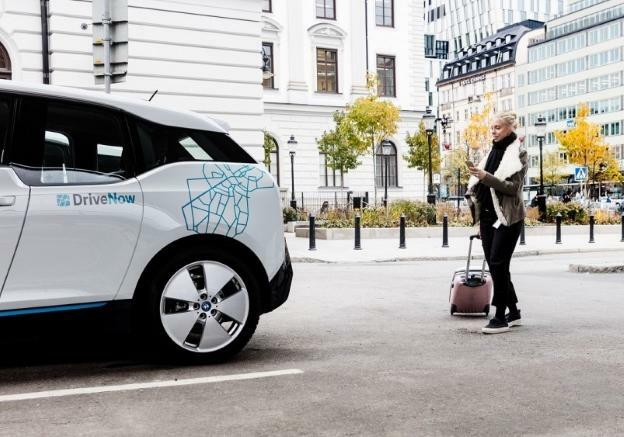 Below you will be able to find the entire DriveNow Zone in Munich including Unterschleißheim, just move to the are you want to see. In the Turquoise area is where you will be able to end your rental for a small fee of € 5. 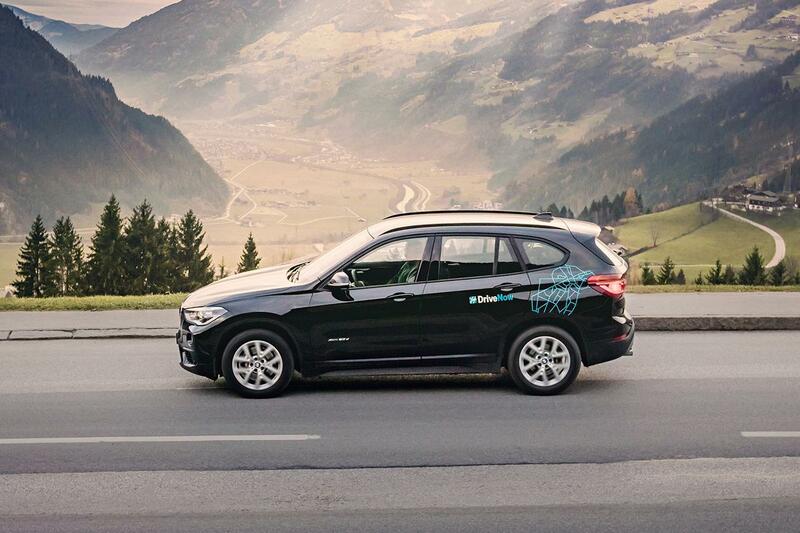 Here are the places where you will be able to end your rental in Unterschleißheim.